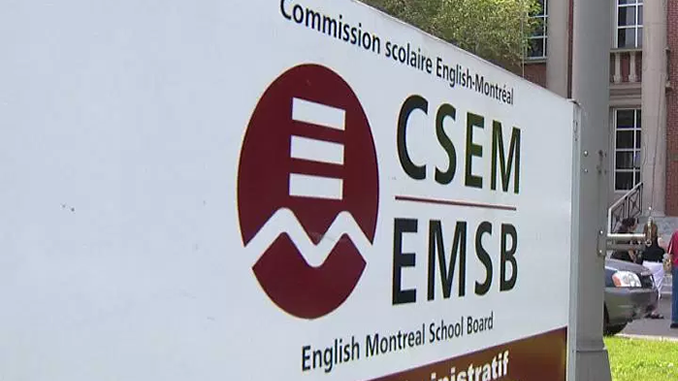 MONTREAL – A Superior Court judge has dismissed a request to overthrow a decision by the English Montreal School Board (EMSB) that gave 26 elected regional parent delegates a vote at the Central Parents’ Committee (CPC). The Parents for a Democratic EMSB group had requested a safeguard order against the the larger Central Parents’ Committe, which doubled the number of parents on the committee. A group of three parents alleged their rights, as elected representatives, had been infringed on. “There are so many great things going on in our EMSB schools. It’s time to focus on building for the future,” said Joanne Charron, a Parent Commissioner representing the Advisory Committee on Special Education Services (ACSES), in response to the decision. Judge Marie-Claude Lalande ruled the parent group failed to meet the strict conditions for an injunction. Andrew Ross, who helped lead the charge against the reconstruction, argued the school board undermined parent voices. He, David Benoit and Eamon Egan represented themselves in the case and said they will push ahead with the court challenge, despite the legal setback. “As volunteers fighting against the well-oiled machine of the school board, without the same taxpayer money the EMSB can use to pay outside lawyers, it is not surprising that we remain at a disadvantage,” said Benoit. In a statement Wednesday, EMSB chairperson Angela Mancini said she was happy with the court’s decision. “The Council would never have made the change to the structure of the Central Parents’ Committee, had a significant number of parents not asked us to do so,” she said. Mancini said the rules around the structure of governing boards were previously changed because parents at the grass-roots requested it.